With a sound inspired by such things as a shovel to the face and getting mauled by a giant bear, Reba Meyers of Pittsburgh, PA’s Code Orange has added the Amaterasu bright pre-amp and the Serpens optical boost/compressor to her board, adding to the superheavy tightness of her tone. 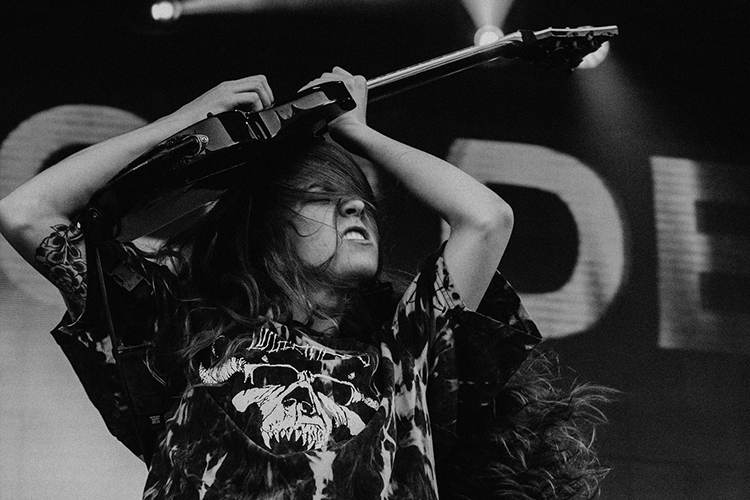 Daring to travel into unexplored territory beyond archetypical metalcore, Code Orange have been nominated for multiple awards, including the Grammys. Ricky Sampson of St. Louis, Missouri indie band Foxing has found a place on his board for our Serpens optical boost/compressor as well as the Amaterasu bright pre-amp. Having stopped in our hometown of Montreal on their album release tour for Nearer My God, we can testify that our pedals are a perfect fit for the big and beautiful sounds these guys are creating. Yvette's two-handed tapping/finger picked playing style has been described as “reminiscent of playing the piano”, which makes sense with her classical upbringing. 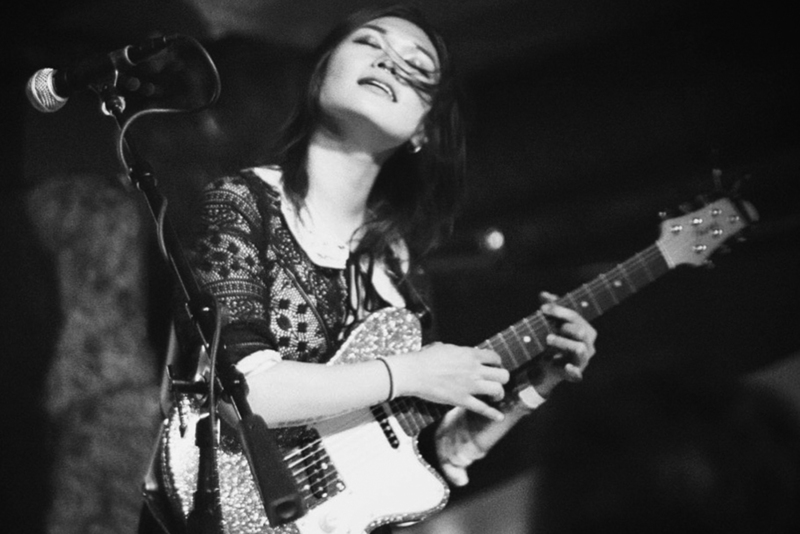 Her solo acoustic project consists of her singing and playing, but she also plays in a touring progressive/post-rock band called Covet which is primarily instrumental. Currently she is a Strandberg and Ibanez artist and uses the Locust distortion and Amaterasu Pre-amp. 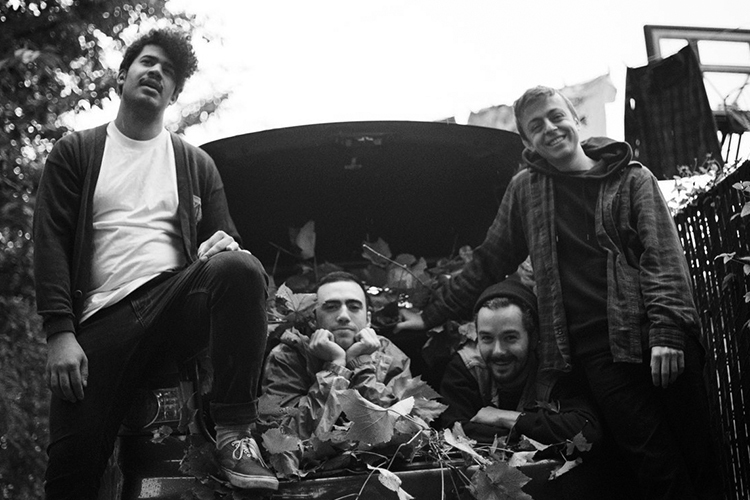 Gulfer is a math-rock/emo/punk band from Montreal, Canada. Since forming in December of 2011, they have released splits with bands like Fago.Sepia, Lions and Kit Fisto, and have toured Canada, the US, Japan and Europe with bands like Sport, Tiny Moving Parts, I Kill Giants, Giraffes? Giraffes! and Vasudeva. Despite not having a single member with a driver's license, they have more tour plans. A germanium Blood Oath overdrive and a Serpens optical boost/compressor found a place on their boards. 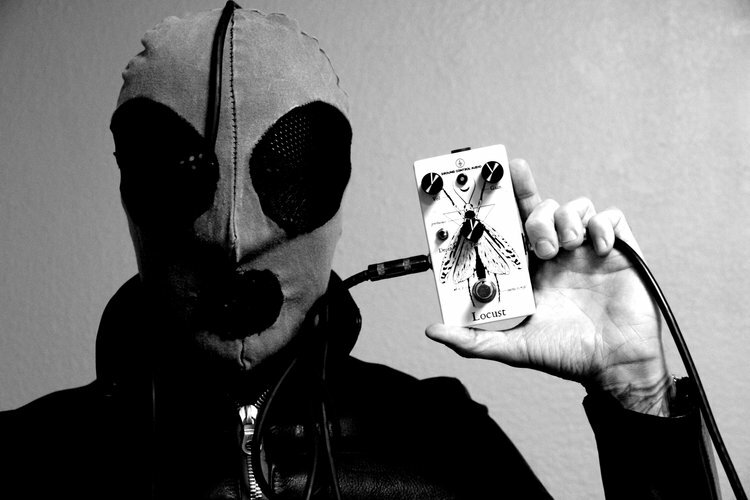 Thomas V Jäger of Sweden's doom outfit Monolord uses the Locust distortion as part of his arsenal. 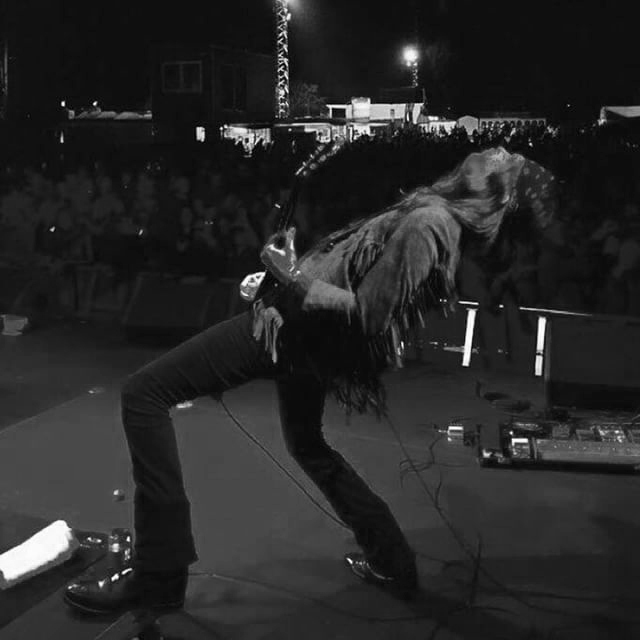 Monolord first emerged from Gothenburg, Sweden in 2013 behind an impenetrable wall of distortion and spell-binding vocals. Vasudeva is an instrumental rock band from New Jersey. New Jersey's Prawn outfit rock the Blood Oath overdrive. Prawn have been a staple in the emo/indie scene since 2007. They've been releasing raw, vulnerable rock and touring non-stop basically since their inception. The band's newest album "Run" is slightly more stripped back than previous releases but stays true to the bright, complex math rock and indie punk sound fans know and love. 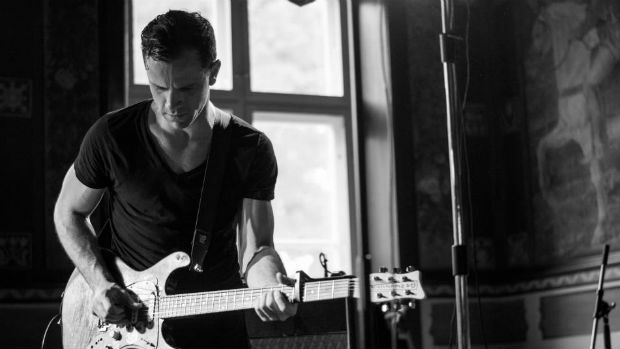 Dominik Klimat of Germany's Ruhr area-based emo-punk outfit Dead Koys sweetens his tone with our very own Blood Oath overdrive. The five guys from Dead Koys are playing emotional, energetic and melodic punk rock with a pinch of midwest and late '90s emo. Justin Pearson (The Locust, Retox, Head Wound City and many, many more) sometimes proceeds to scrape the paint off the walls with the appropriately named Locust distortion. Karl Larsson of Sweden's Last Days of April uses the Blood Oath overdrive for rich and creamy tones! For 20 years now, the Swedish band Last Days Of April has enriched the world with their enchanting indie pop. Their ninth album “Sea Of Clouds” follows in a series of outstanding releases. And yet the ninth studio album by this Stockholm band – based around the songwriter Karl Larsson – sounds so much more deliberate, mature and balanced than ever before. Incredible Canadian singer-songwriter from Winnipeg, Manitoba. Greg has used the Blood Oath overdrive while recording his 2017 album, right here in Montreal. Ben from the New Jersey's Milkmen is rocking the Amaterasu pre-amp. 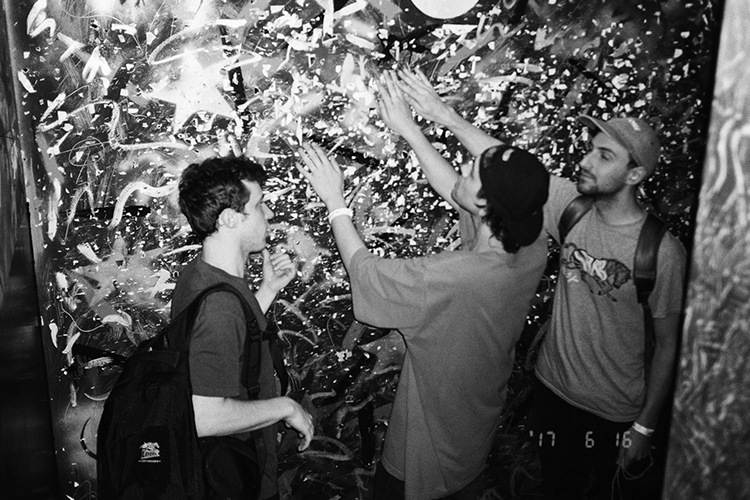 Here's a bit about them: "Jazzy, punky, mathy, post-rocky, experimental indie trio Milkmen was born in the basements of New Brunswick, New Jersey in 2014. Known for their vocal harmonies, fluctuating time signatures, and riffy grooves, Milkmen have a little something for everybody." Brian Gower from San Diego, California's Plane Without a Pilot cranks it up a notch with the Amaterasu pre-amp.The hard-working trio, Plane Without a Pilot, has been touring the US since 2004 and has shared stages with the likes of AllTime Low, The Ataris, Red Jumpsuit Apparatus, and The Rocket Summer! Nino Ruberto and Matthew Clark of Asheville, NC's indie rock outfit Shadow Show are respectively kicking it with the Locust distortion and the Blood Oath overdrive. Asheville-based indie rock band, Shadow Show, evolved from a two-piece guitar duo in the Winter of 2015.